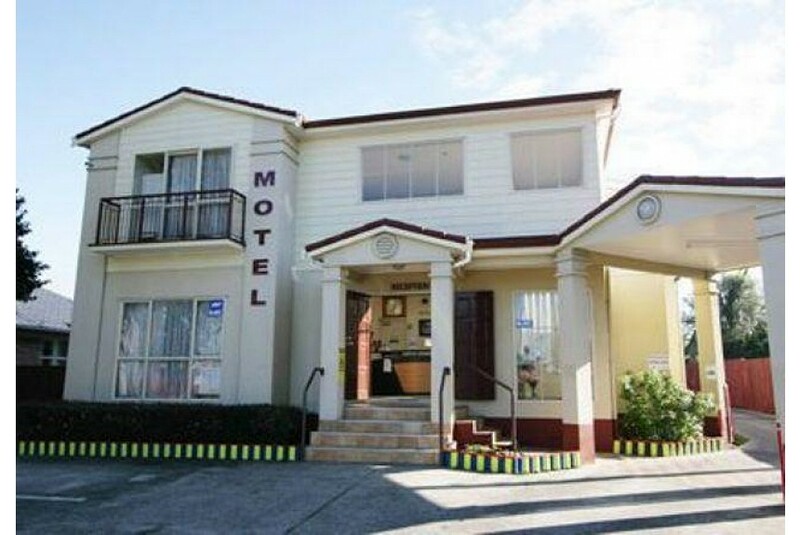 Facilities at Avondale Motor Inn Auckland include a guest laundry, conference facilities and a tour desk. Free on-site car parking is provided. Heating is included in all rooms. It is a 20-minute walk to New Lynn, featuring many cafes, restaurants and bars. Avondale Railway Station is 18 minutes’ walk away. Auckland Ferry Terminal is 15 minutes’ drive from the motel.